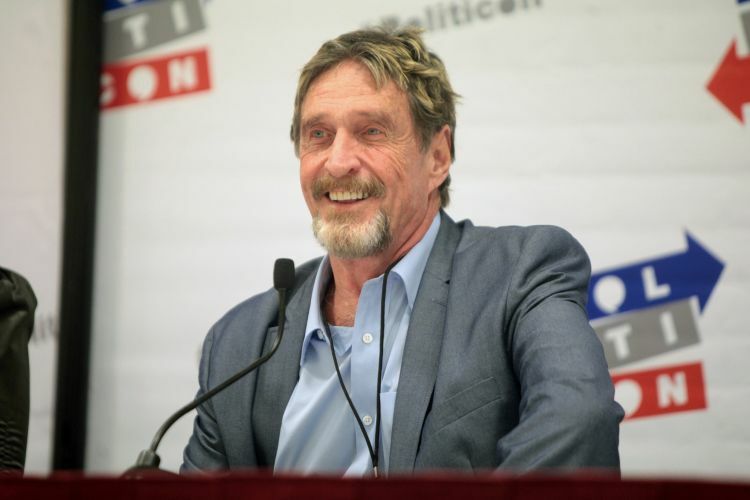 John McAfee, the brain behind the McAfee anti-virus software, is one of the most outspoken and verbally brash tech genius active on the social media right now. With his history of outburts and rants, be it over people criticizing his software product, to lashing out at tech giants for their policies, to his cryptocurrency musings. But the latest victims of McAfee’s outrage are the guys who have followed him or unfollowed him on Twitter. The McAfee antivirus founder recently lost thousands of followers on Twitter, something which did got his signature treatment. But instead of simply calling out the unfollowers, he told new followers what kind of people should unfollow him right away. In 24 hours I will be moving to "Protected Tweet" mode, meaning if you are not following me you will not get access to my page. I am doing this because of spammers. In protected mode when I block someone they cannot change Id's and get back in. Sorry for the incinvenience. McAfee and Twitter have not had the best of relationships lately, with the one-time tech luminary accusing people of hacking Twitter’s 2-factor authentication and posting controversial tweets from his account. Earlier this month, McAfee announced a new White Paper creation service for new ICOs and blockchain products, but his tweet announcing the business was immediately ridiculed by many on Twitter.